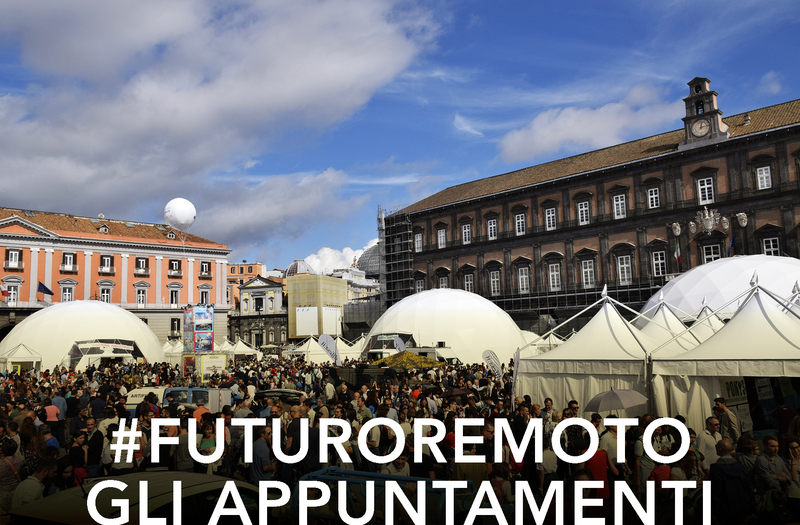 Start of the 31st Futuro Remoto 2017: at 10 am the inauguration is scheduled in Piazza del Plebiscito (Naples). They will attend: President of the CUR of Campania, Filippo de Rossi, Director of the Accademia delle Belle Arti of Naples, Giuseppe Gaeta, Legacoop National Chairman, Mauro Lusetti, Chairman of the National Research Council, Massimo lnguscio, Naples, Mayor of Naples, Luigi de Magistris, President of the Campania Region, Vincenzo De Luca, Undersecretary of State at the Ministry of Education, University and Research, Vito De Filippo. The program also continues with a very large agenda of great conferences, great connections, meetings, lessons in piazza Plebiscito. To find out all the planned initiatives, go to the Futuro Remoto calendar. Join and comment live on our social media channels using the hashtag #futuroremoto. I terremoti dell’Appennino centrale del 2016 -2017 : ancora un fenomeno straordinario e inatteso?